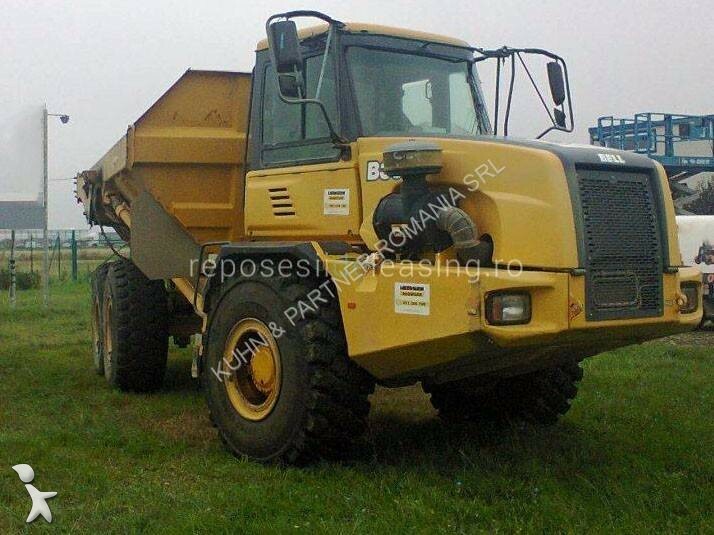 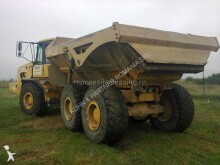 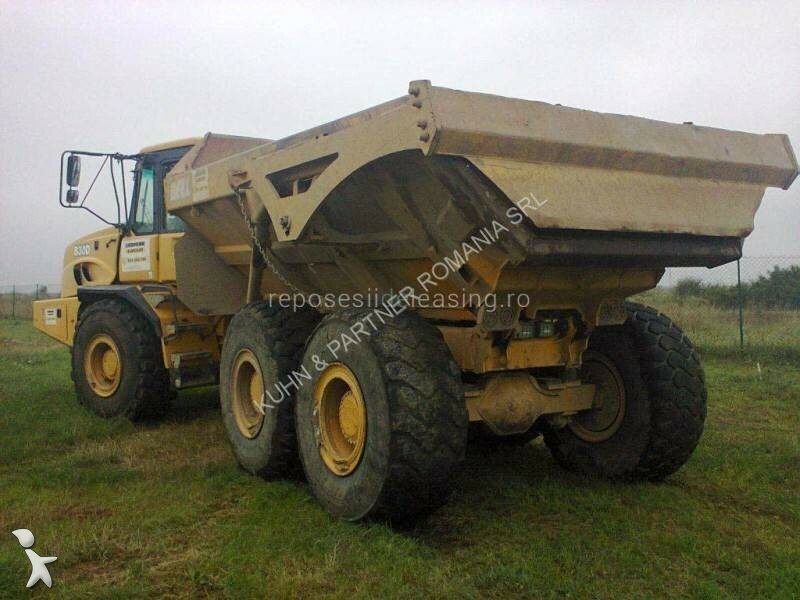 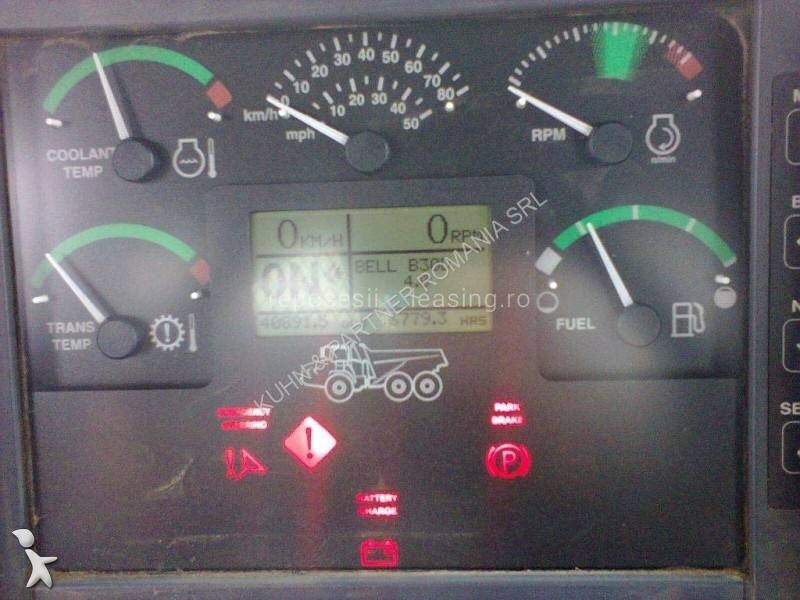 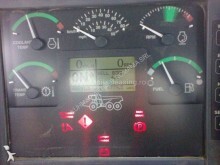 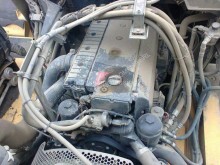 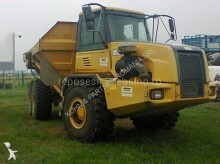 Bell B30D Dumper made in 2006, Mercedes Benz engine, 6 cylinders, 275 hp. 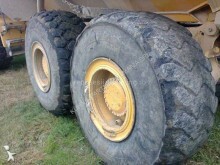 23.5 R25 tire size, 70% usage. 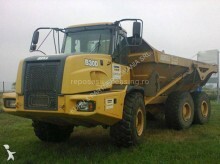 The bucket has a volume of 27 m3 , 27 tones payload with a rear door, empty vehicle weight: 18.00 t.